Sleep tight, no more insect bites for up to 50% off! MCT is a pioneer industry in providing high quality and comprehensive solutions for pest control management in Doha. Their technicians pride themselves on their expertise to provide residential as well as commercial pest control services. In-depth experience, modern technology and resource capability allow them to provide the best service solutions to their clients. No matter what pest issues you’re facing or whether client requirements’ are big or small, they handle them professionally. 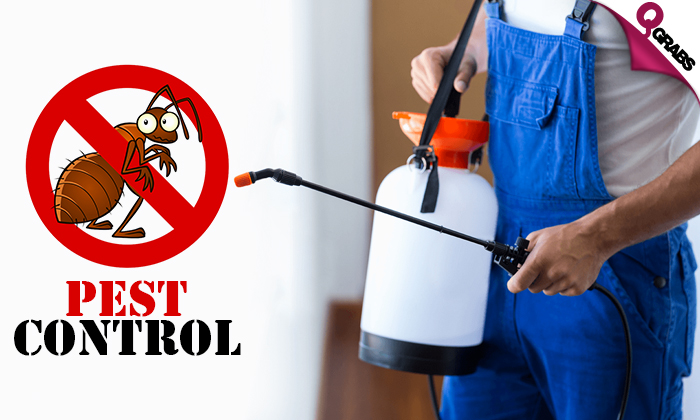 Their well-experienced team of pest control management strive to make your home completely pest free. ‘Like’ MCT Pest Control on Facebook!